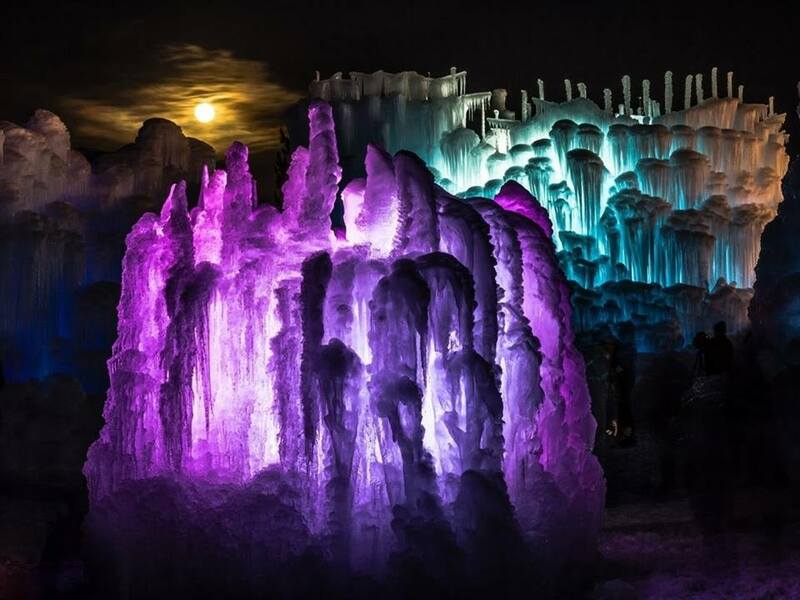 The amazing ice castles in Dillon, Colorado will be returning again this year for another season of awesomeness. “Beginning in late November, professional ice artisans will begin growing and harvesting up to 10,000 icicles each day to create the life-size fairytale playgrounds. The Dillon Ice Castles location will feature ice-carved tunnels, fountains, slides, frozen thrones, and towers that reach up to 40 feet high. 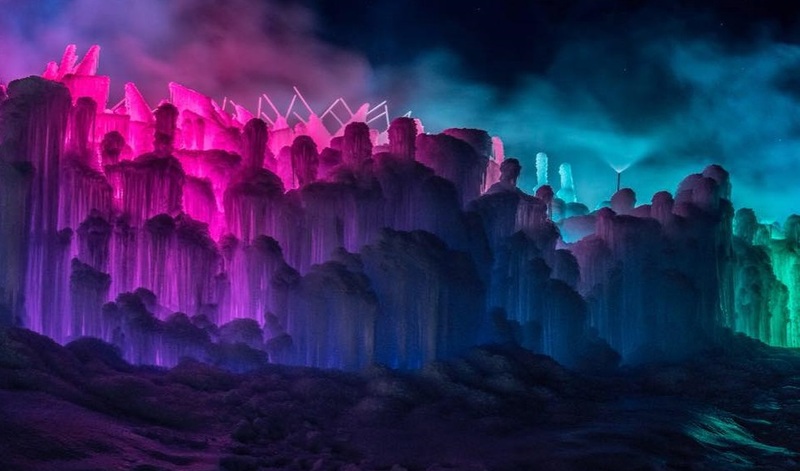 LED lights frozen inside 25 million pounds of ice twinkle to music at night,” Ice Castles LLC said in a statement.